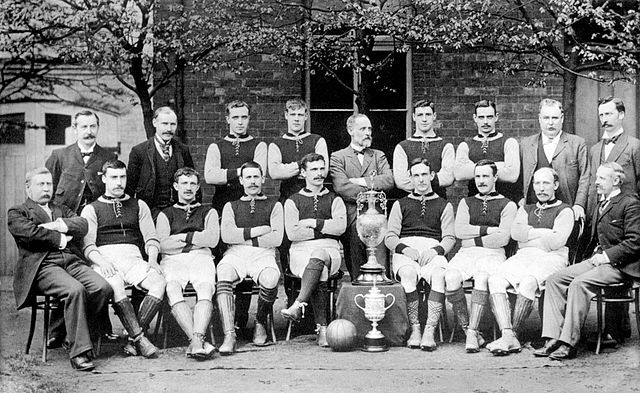 In 1885 under the guidance of William McGregor, director of Aston Villa Football Club which was based in Witton, Birmingham, the infamous and most favourite leisure of most British in recent years, the Football League, becomes the competition that association football clubs in the UK and Wales aspire to join. Did you know that the instant custard powder that you use to make sweets and delicious creams is a bright idea of Alfred Bird? Born and raised in Birmingham, in early 1800s (1837), Bird wanted to find a product that was perfect for those allergic to eggs (just like his wife). Who would have guessed that his need to please his wife would turn into one of the world’s most favourite dessert! 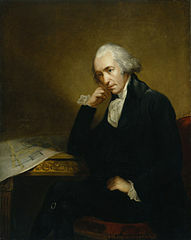 James Watt is the one who gave life to a vision that wanted to create a practical steam engine to make miners’ life easier, back in the 1700s. However, with his additions and resourceful ideas (see Separate Condenser in a steam engine) an existing invention (that of steam engine) became the single most important factor in the Industrial Revolution that followed soon after. Advanced steam technology certainly owes much to this man. The world’s very first car to exceed 200 mph whose tires became Formula 1’s most popular choice was built in 1922. And, guess whose tires (that lasted 3 times longer than any other!) was it wearing? Dunlop Rubber’s. The main factory and head office back then was located in Birmingham. Birmingham’s name has been showcased in the global innovations’ list with the brightest and shiniest colours. And, truth is…it has every right!